Red Rose. Use as you like but please let me know that you used it. Please give link to deviation. I used your lovely stock here fav.me/da7plq2 thank you! this is beautiful! i have used this in my deviation! Thank you for the great stock. I hope you like it. Its a beautiful picture! I really like what you've done. thanks for your support! 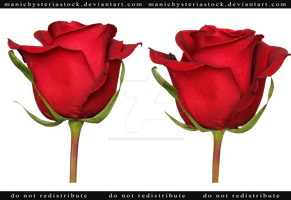 It is a lovely Rose and the focus of my photomanipulation here [link] . Thank you for having such a pretty flower. thank you very much for using it I really like you manip.